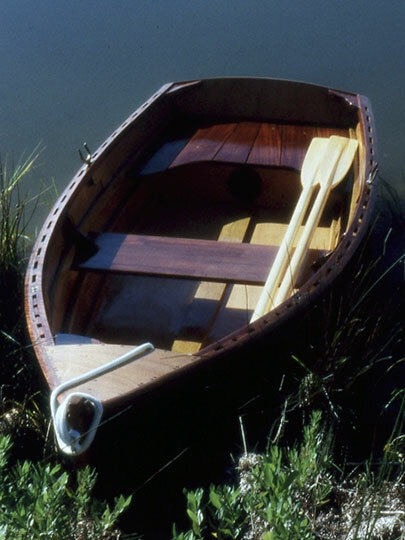 Matthew Sheffield built this Sand Dollar dinghy designed by Arch Davis in 2004. 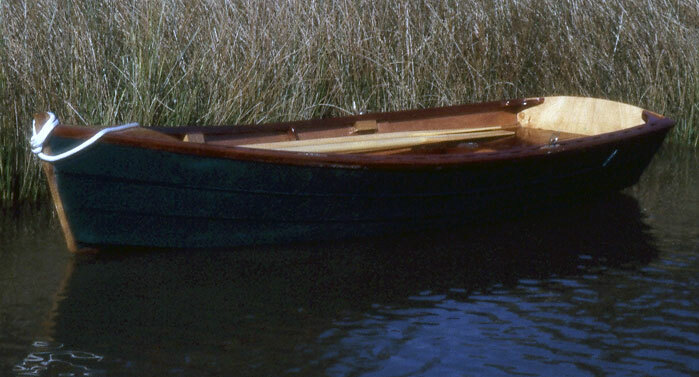 He keeps in the Ware River in Gloucester, VA, where he uses it for fishing and crabbing. He writes that it is as much fun to use as it was to build. 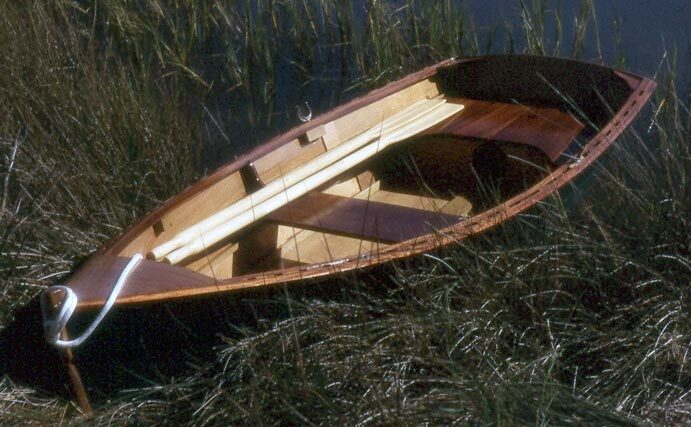 He built the 11' boat from okoume plywood and African and Philippine mahogany on white oak.